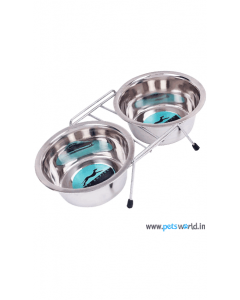 How you serve your cat its food directly impacts the wellbeing & eating habits of the pet. 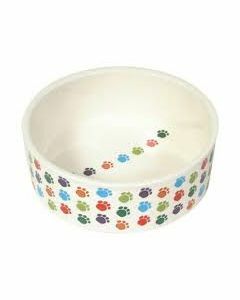 Therefore choosing the right cat bowls for your feline is important in many ways. 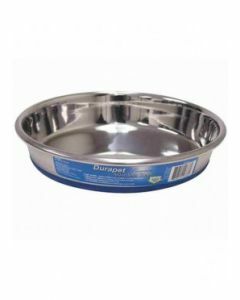 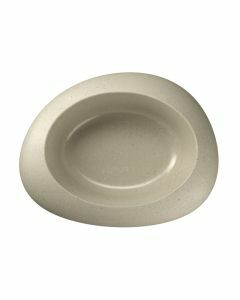 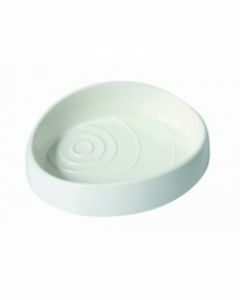 When choosing a feeding/drinking bowl you’ll have to consider the depth of the dish. 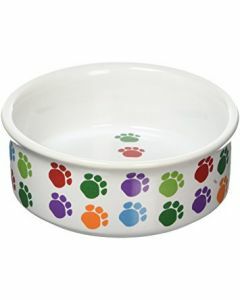 Your kitty will prefer dishes that are shallow. 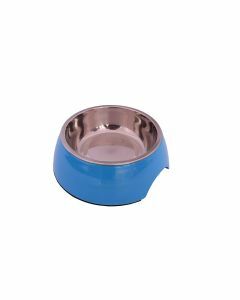 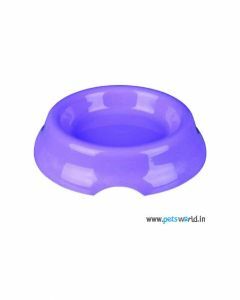 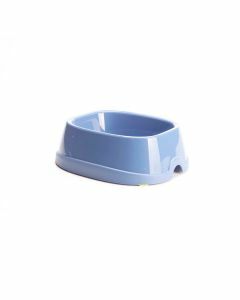 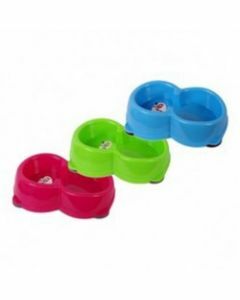 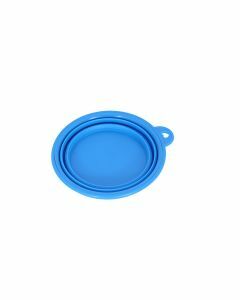 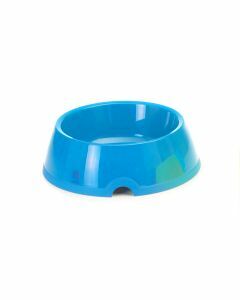 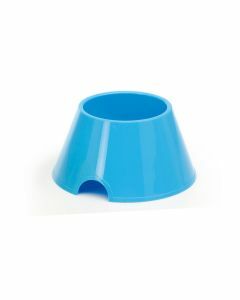 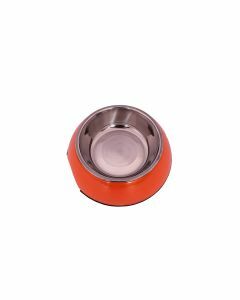 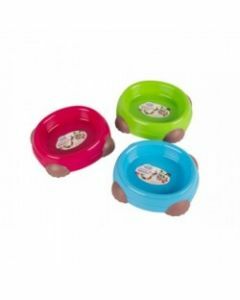 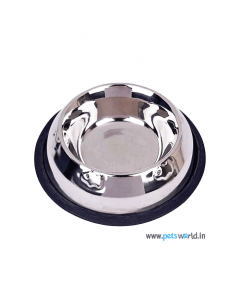 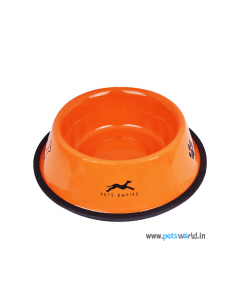 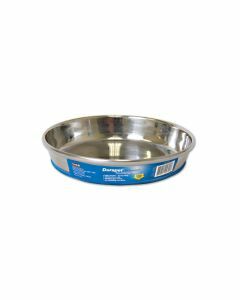 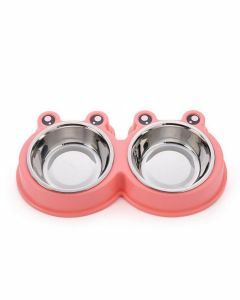 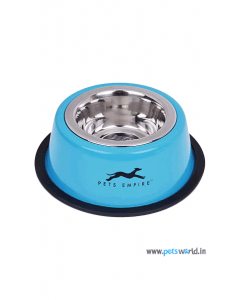 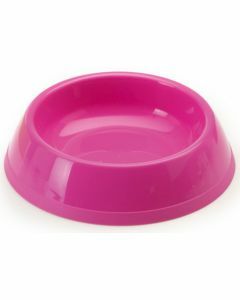 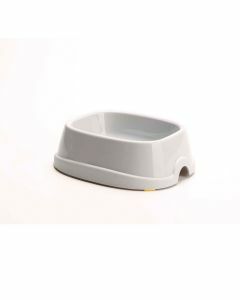 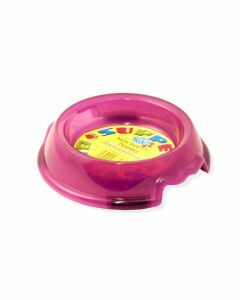 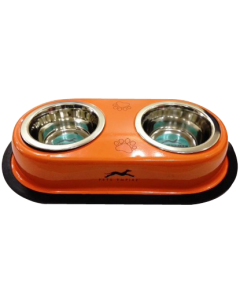 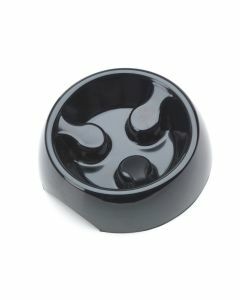 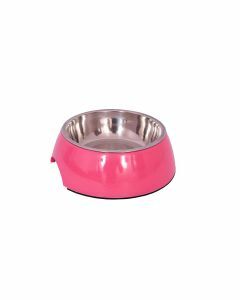 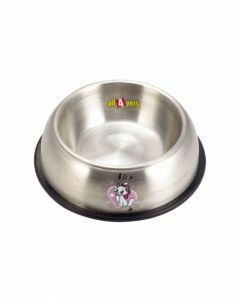 A low and wide cat food bowl allows the pet to comfortably eat & be aware of its surroundings at the same time. 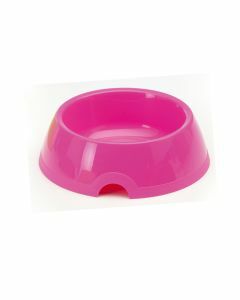 A deep dish with a small width may irritate the cat’s whiskers. 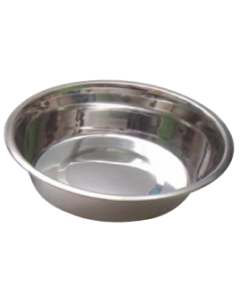 Parents of flat faced cats like the Persian and Himalayan will need to offer food in bowls that are raised at a special angle. 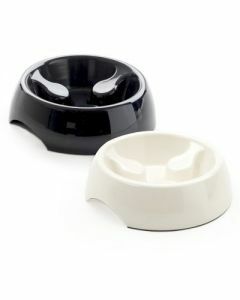 In multiple cat households its best to use separate bowls for each feline. 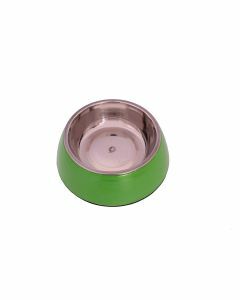 Since you may want to offer a special formulation or amount to one cat and not the others to deal with a medical condition or suit its age. 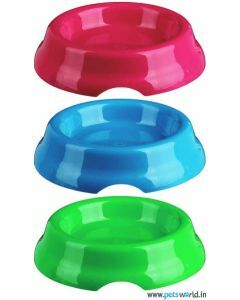 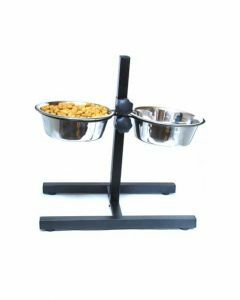 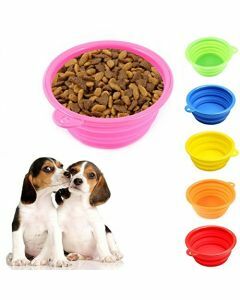 To help you make a wise choice Petsworld brings for your fur-balls sturdy & stylish cat food and water bowls in different sizes & colors. 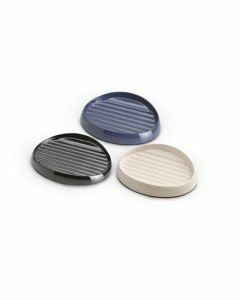 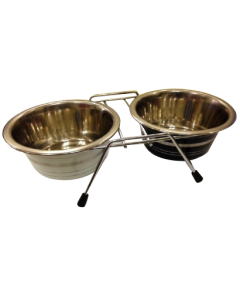 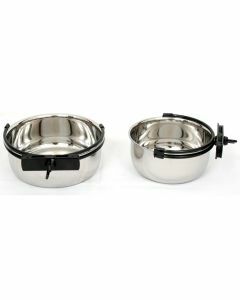 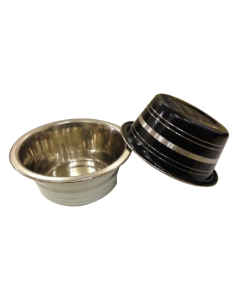 You get to select from an array of ceramic, non-slip plastic bowls and stainless steel bowls. 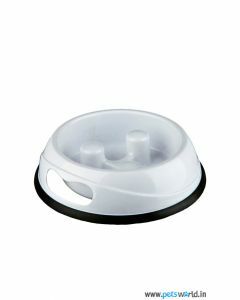 Cat parents can also opt for non-slip automatic food dispensers and puzzle feeders that will up the kitty’s excitement.